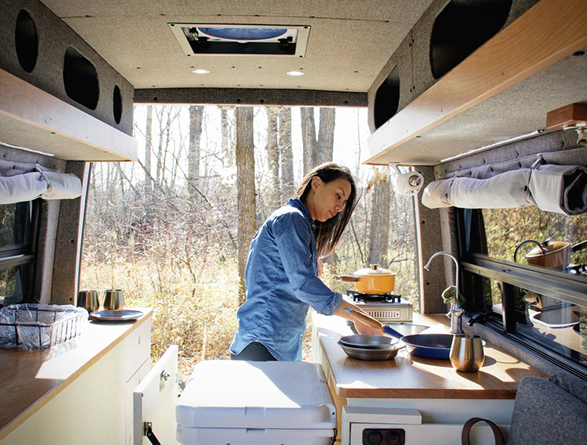 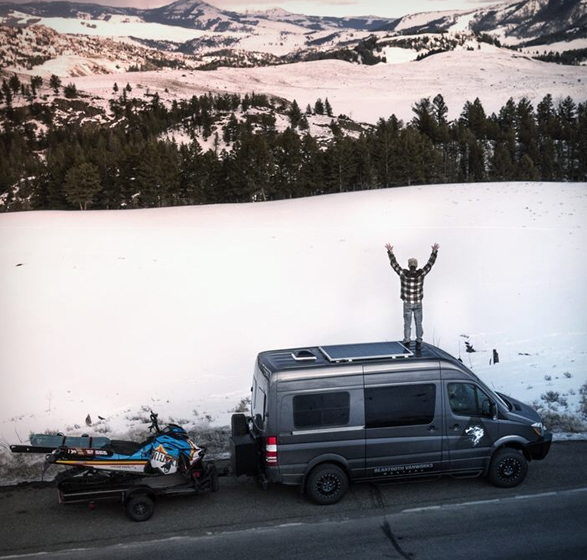 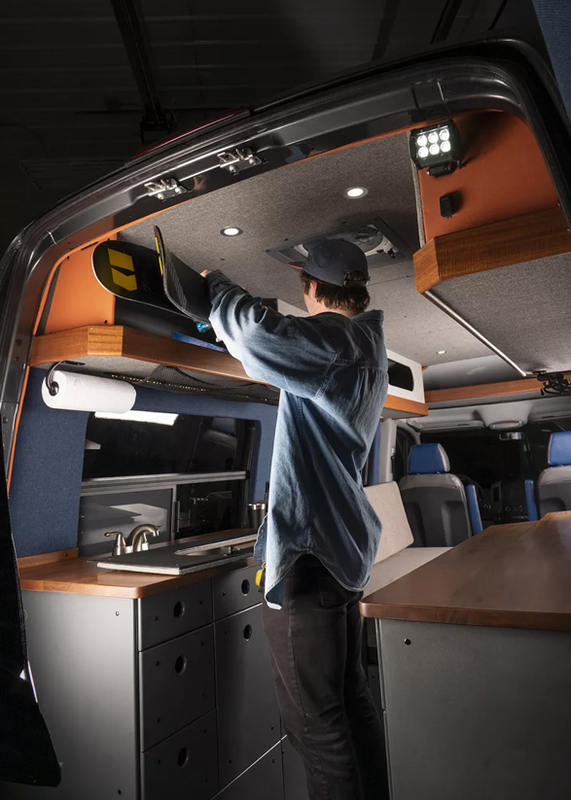 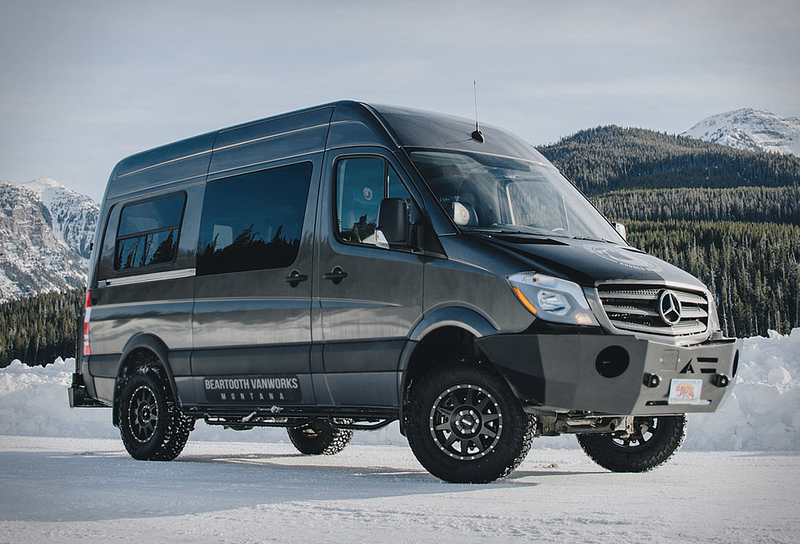 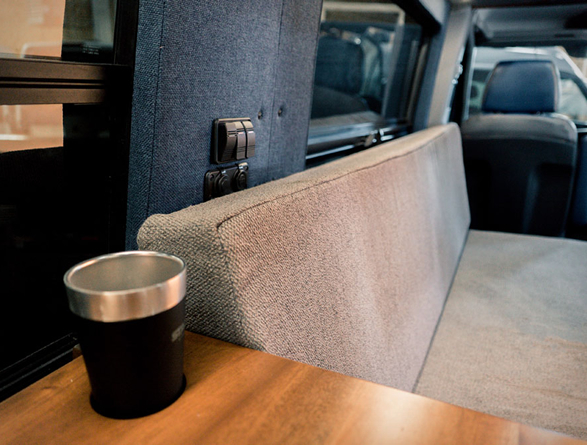 Montana-based Beartooth Vanworks takes on rugged sprinter van conversions and is focused on creating the best vans available on the market. 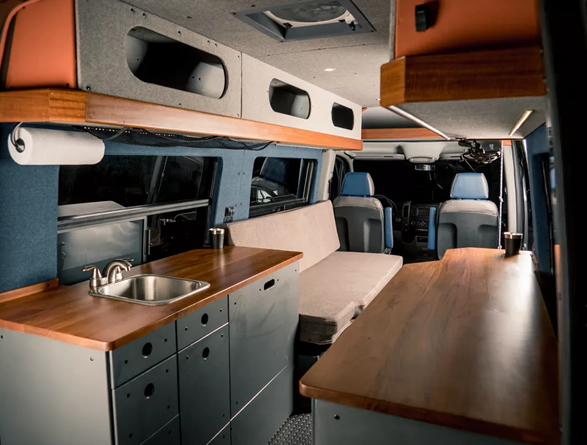 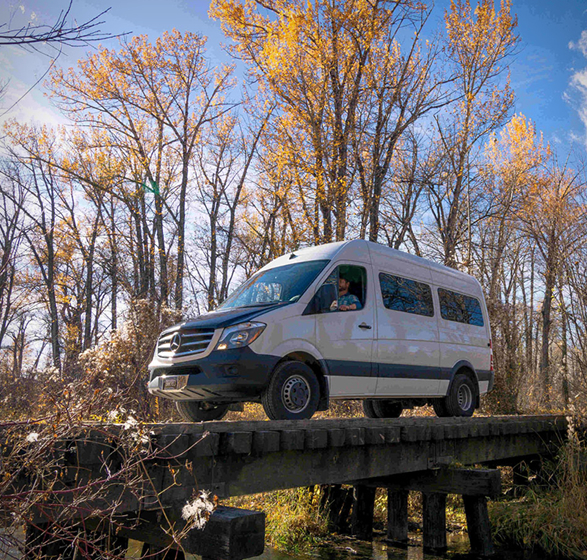 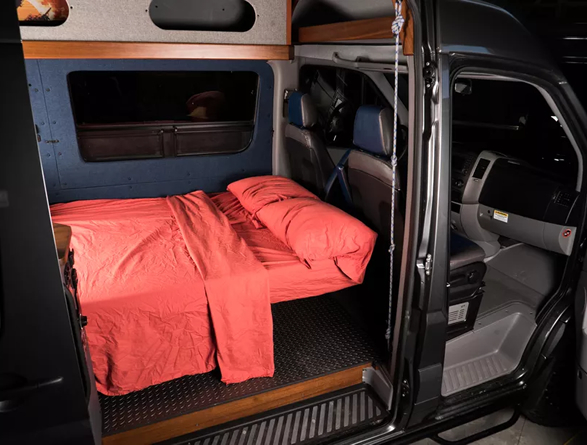 These Mercedes Sprinter vans are converted to offer all the necessities for time in the great outdoors, and the guys are pros at customizing your van for particular activities. 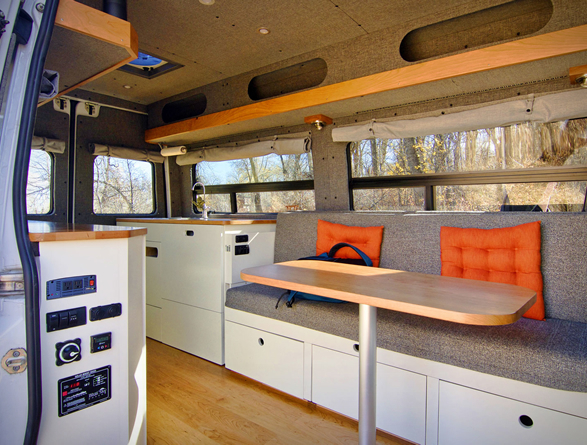 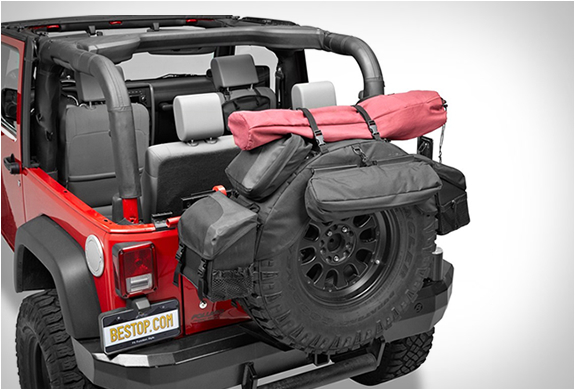 In short, they offer vented dry storage, sound and heat insulation, fabric wall panels, marine ply flooring, a roof fan, wood accents, blackout curtains, Yeti cold storage, cherry hardwood, portable stovetop, ample counter space, innovated electrical, solar power, heating, plumbing and sleeping comfort. 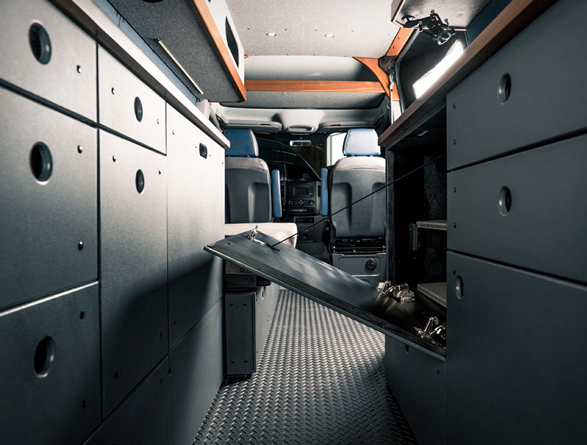 Theyll work closely with every client to create the van of their dreams. 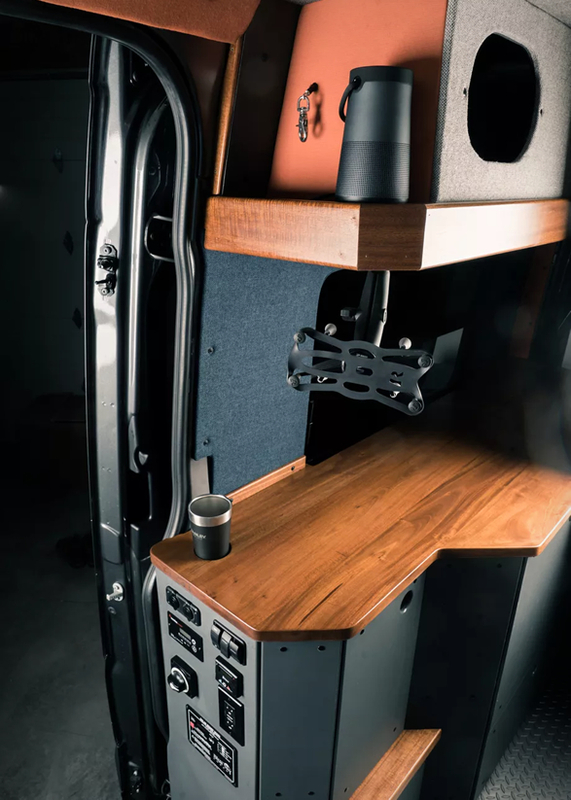 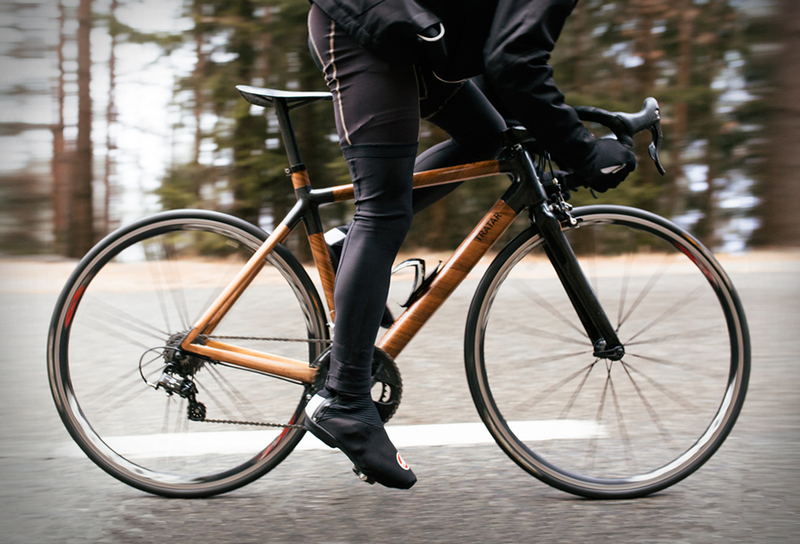 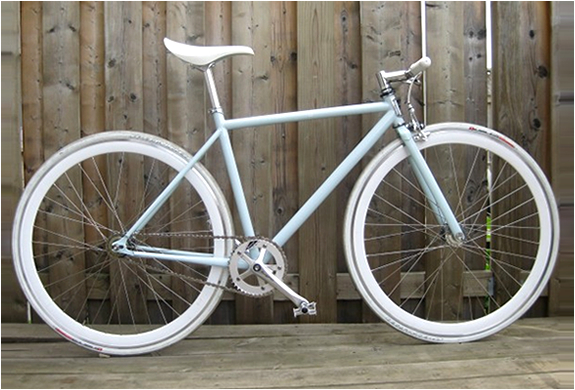 Check out below some examples of their superb work.